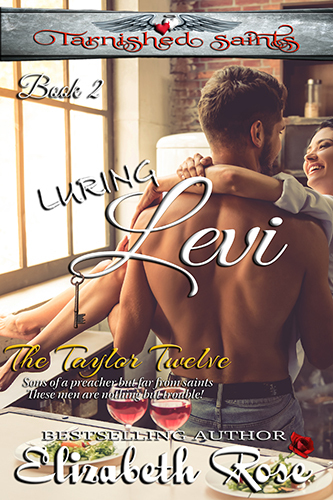 In Luring Levi – Book 2 of my Tarnished Saints Series, Candace Marie Kane is the celebrity foodtasting judge who comes to Sweet Water’s annual fair. 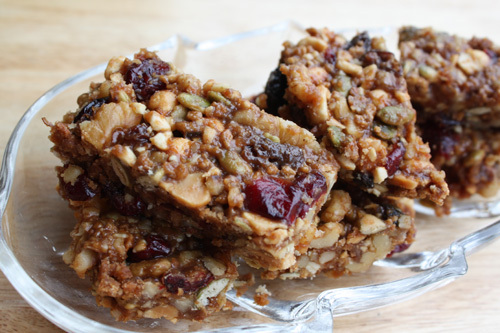 Candace, along with her husband, Levi Taylor, has made some birdseed bars that I’ll let her tell you about. Candace? Mix all in a bowl. Then melt the following – I use the microwave for this. Place the nut ingredients into a small square glass pan after spray-coating it with some kind of oil in order to help remove the bars later. Evenly press down the mixture. Then, once the sauce mixture is syrupy, pour over the nut mixture. Be sure to press it down and compact it as hard as you can or the bars will fall apart when you try to remove them from the pan. Then cover and put in the refrigerator for several hours to help solidify the mixture. No baking involved. Then just cut and serve. Delicious!